Here's one of those strange coincidences I hadn't heard before. It's about the Bible and supposedly shows that God is at the centre of the Bible. The facts can easily be checked. Well maybe not easily but they can be confirmed if so inclined. 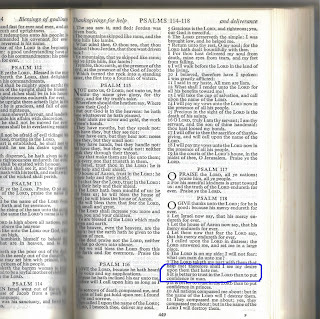 The shortest chapter of the Bible is Psalms 117 and the longest chapter is Psalms 119. 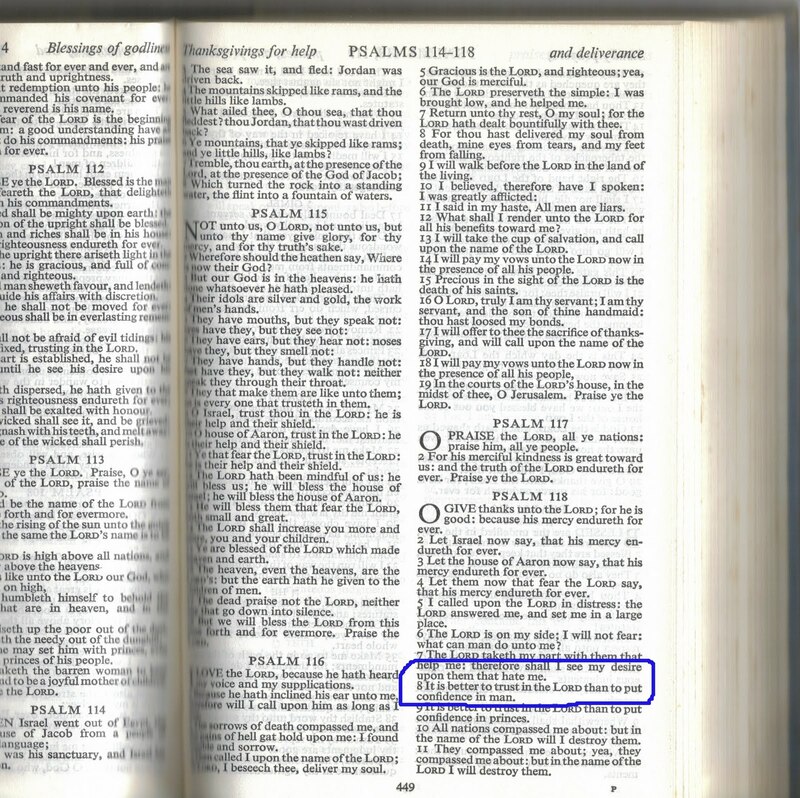 Now by 'coincidence' Psalms 118 is the middle chapter of the Bible - between the shortest and the longest. That's all pretty straight foward. This means that there are 594 chapters (if you have time to count them) before Psalms 118 and, of course, as it's in the middle, there are 594 chapters after Psalms 118. Okay, if you add 594 and 594 hopefully you'll get a total of 1188. In other words God is at the centre of the Bible. Q.E.D. or quod erat demonstrandum. Obviously it's up to individuals as to what they actually make of this. Now THAT is truly strange. I'd never heard this. at first glance, I thought it said MERLIN. a great post, but when you need proof for faith, it ceases to be faith. I have no faith in G-d because G-d filled my heart when I did not believe and proved It exists. I have no need for faith, because G-d gave me proof when I dids not ask for proof because I didn't believe there was an all knowing creator. Now IL KNOW there is, and there is no faith involved. The ONE came into my being and filled up all my emopti9ness. So it is untrue for me to say I have faith since the Creator, the Omnicient Cosmic Consciousness AKA G-d proved It/He/She is Here, there and everywhere. I never expected or asked for proof. What a shock it was to me, a devout atheist, who believed there is no god for G-d to fill up my very being then leading me through the ups and downs I have been blessed with in this life. IL must say I was so sure there was no god until G-d popped up announced into my; being and filled me up and I now my spirit is filled with meaning I never fathomed while I was a devout atheist. Wayne Brooks: You are probably right. Personally, not belonging to any organised religion, I don't need any proof for the things that I believe - though I have still 'proved' some to my own satisfaction. Thanks for the comment. I require proof for all of my beliefs. I have never found any value in a belief that does not stand up to testing. The numerical fun with the bible chapters mentioned is interesting, but in a book translated so many times and first fully translated into English during a period fascinated with word-play and the use of language, I cannot say I find it to be coincidental. 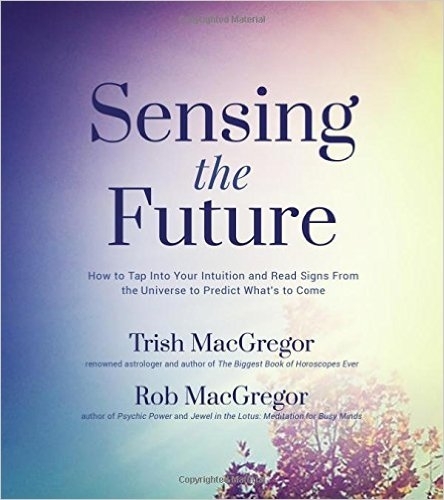 Particularly as a religious tome, I think that probability alone would give good odds to some reference to god being at center! IL know G-d exists but I don't have faith that what you say is correct. Maybe in your Bible that is the case, but there are so many different Bibles with different translatrions, and many omit some books and include others that another Bible omitted or included. The middle verse would be different in different Bibles. Some books are included in some Bibles and not in others. Lucius Drake: Yes, the odds are on God being at the center of the Bible! And also, yes, that the Bible has been translated and altered many times. But it's still a 'coincidence' about the chapters. As to whether this has any relevance to anything is, of course, another matter. As mentioned by lucius ..the bibible has ben translated so many times back and forth and also i heard its not complete missing chapters..so the fun numbers game dont hold no weight in anything..instead of looking for divine ways that god is at centre of bible. Lets actually read it and read it with an open mind..not easy for many who have been programmed since birth to not challenge the teachings of the bible.. is it a coincidnce that millions of people have died and will continue to die because of misintrepertaion of bible teachings. And if you are a victim of the organized bullying called gangstalking and no amount of prayer works and you are bullied, harassed and abused by police, firemen, city hall, social services, postal workers, DMV, and all sorts of government people, like judges, etc, and they say it is a government program, if there is a god why does he allow this to happen to certain people for their entire lives, well into their 90s people are being abused every day, and what is the purpose of this? Faith is not just believing God exists but trusting that God.